What’s Coach Kevin Reading: Ole’ McDonnell Had A Track Team N-C-A-A-A! This was the first week of Cross Country practice meaning I had to become “Coach” again. A few weeks ago I wrote about the blessings and frustrations of being bi-vocational but in those posts I did not have the opportunity to delve into the tension of being a leader in two very diverse settings. There are a lot of people who would look to the world of athletics to find meaningful metaphors for a pastor’s role. I personally know several pastors who call themselves “coach” as an attempt to be hip and relevant. And I like the coach metaphor to describe some of what a pastor should be but the metaphor breaks down at the point of the sacraments because a clergy’s primary responsibility is to provide the sacraments and there is no room in a “coaching” model to account for it. 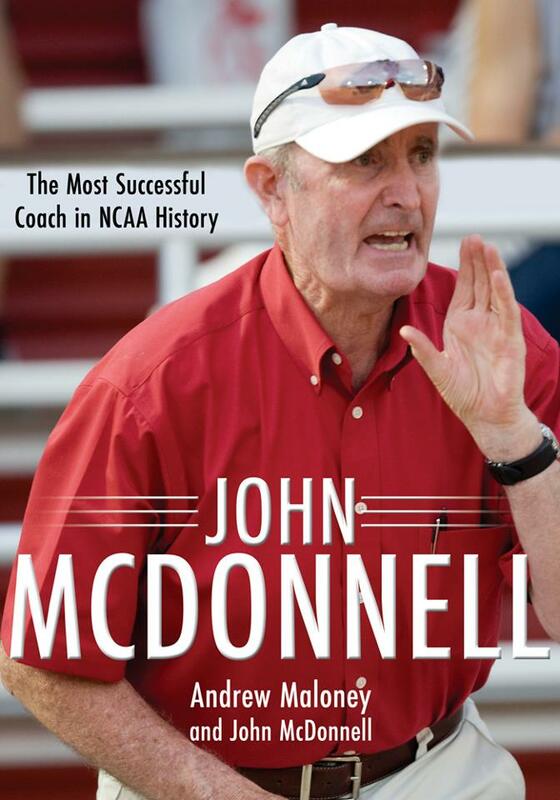 With that said, there is much to be gained in pastoral leadership by looking to some of the great coaches and this week my college coach recommended I read the biography of John McDonnell, who is considered the Greatest NCAA Track and Field coach of all time. He was born in Ireland and had a mildly successful racing career before becoming a part time assistant Track coach at University of Arkansas where he was later promoted to Head Coach. He built a strong team by recruiting foreign talent and built on his early success to recruit some of the best athletes in the country. He ended up winning 42 National Championships, with 5 National Triple Crowns (which means winning Nationals in XC, Indoor and Outdoor Track in 1 year) and he coached several National, World and Olympic champions. (You can read the rest of his accomplishments at his Wikipedia page here). A lot of McDonnell’s success came from the providence of his connections, personality and that ambiguous trait we call “calling.” But the thing that impressed me the most about McDonnell, other than his work ethic, was his ability to coach individuals into a team. Almost every athlete quoted by the book remarked about McDonnell’s skill in convincing over sized egos to work for the team. But coaching the team did not mean McDonnell neglected the individuals. Although McDonnell was a distance man through and through, his office door was always open for private conversations with jumpers, throwers and sprinters. He met one on one with every athlete, giving them the attention they needed and deserved. But when he met with individuals, his goal was to build a better teammate, not a bigger ego. And the results speak for themselves. Although I read about McDonnell in order to be a better coach, I think it might make me a better pastor too. 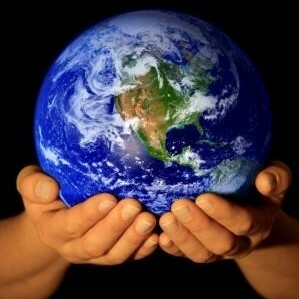 The sad reality of our time is “religion” has become an individual sport. People use the phrase, “my own personal relationship with Jesus” as an excuse to make up their own gods and rules to live by. As in Track, to even suggest that “religion” might be a team sport earns you derision and mocking laughter. The laughter gets worse if you work the word “church” in there. But the reality is the best teammates make the best Christians and the worst Christians are the lone ranger types who go it alone. It is a hard reality to face as a pastor, especially one as inclusive and community oriented as I am. But this week McDonnell reminded me that in such a world you must not neglect the individuals. In fact, the context means you have to pastor down to that level and meet individuals where they are at, even if that means facing their made up gods. You have to meet one on one with them, listen to them and support them (even if the stuff they believe is the weirdest stuff you ever heard). But the goal of individualized pastoral attention should not be to build a better lone ranger Christian but to mentor a better teammate, someone who will look to another’s interests before their own, whose attitude will be the same as that of Jesus who emptied himself of all but love and became poor that others might become rich. If I may say it another way, a pastor should not be about helping someone get along with their own personal god better. Instead we should help them love their neighbor. When they accomplish that they will probably find their personal relationship with the one, true God has improved drastically, just as when a Track star gains points for the team, he or she finds they ran 10 times faster than they would have if they were out for themselves. It is a rather difficult thing to do, what with all the egos running amok in the church and on the Track but I am confident the better a pastor/coach gets at it, the more Christlike we will all become.